Easo John was born on November 11th 1950. He was son of Ex Indian Navy men P.E.John and mother Sosamma John. 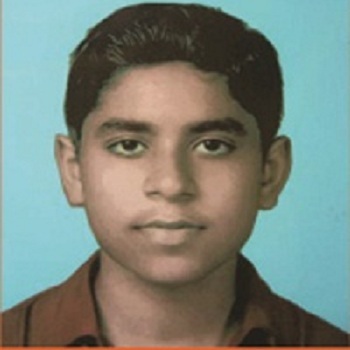 He had three siblings, Mary Jacob, Varghese John and Jems Villa. As John’s father was in Defense Service his schooling was done in different places. When John was studying in Sacred Heart Collage Thevara, he had decided to follow his father’s footsteps, who was about to retire from the Indian Navy after 30 years of Long Service. Though his parents wanted him to complete the collage, he took an initiative to join the Indian Navy. 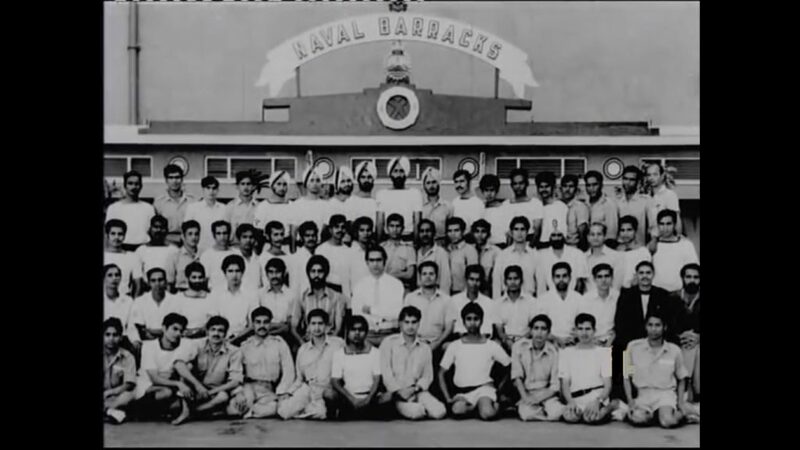 Easo John completed his training and was posted to INS Khukri for his seagoing training at the end of 1971, the time India was at war with Pakistan. 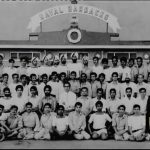 On the night of 9th December 1971 around 8.45PM, John and his other 176 sailors and 18 officers went down with the ill fated INS Khukri after getting hit by a salvo of three torpedoes fired by PNS hangor a French Daphine Class Submarine of the Pakistan Navy at 40 Nautical Miles off the coast of Diu, Gujarat. John was only 21 years of age when he was killed in the action. John laid down his life in the service of nation and the country will always remain indebted to him.